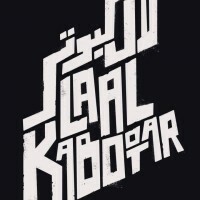 Laal Kabootar is a new Pakistani movie which will be released on 22th March 2019 , the movie is produced by Hania and Kamil Chima under the direction of Kamal Khan. You will see Ahmed Ali Akbar and Mansha Pasha in the lead roles. 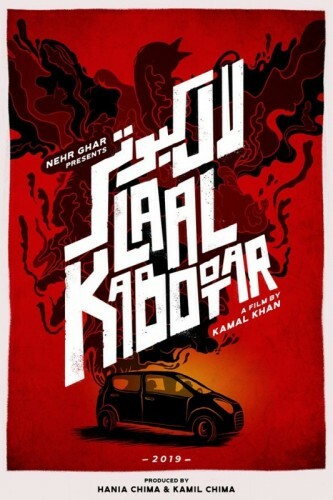 You can find the Laal Kabootar actors name, release date, imdb rating, box office, and budget here. You can also find the public opinion and reviews of Laal Kabootar movie here.